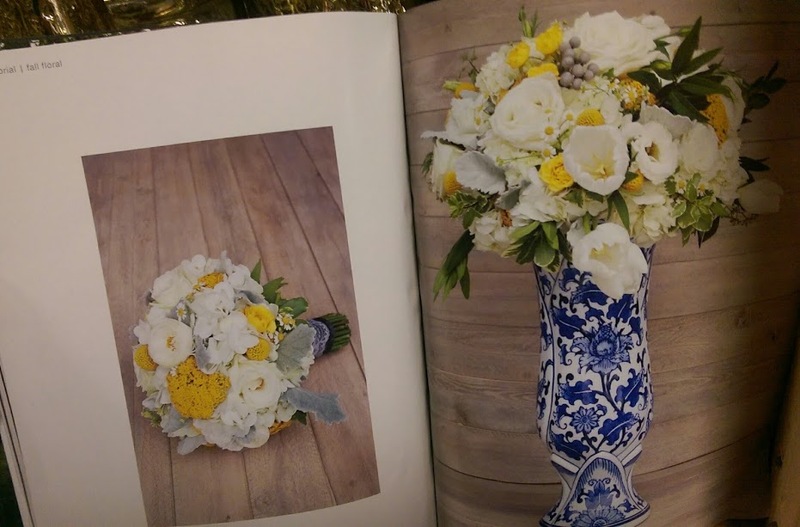 We are very excited to announce Flowers for Special Occasions has been added to Style Me Pretty's Official "Little Black Book"! 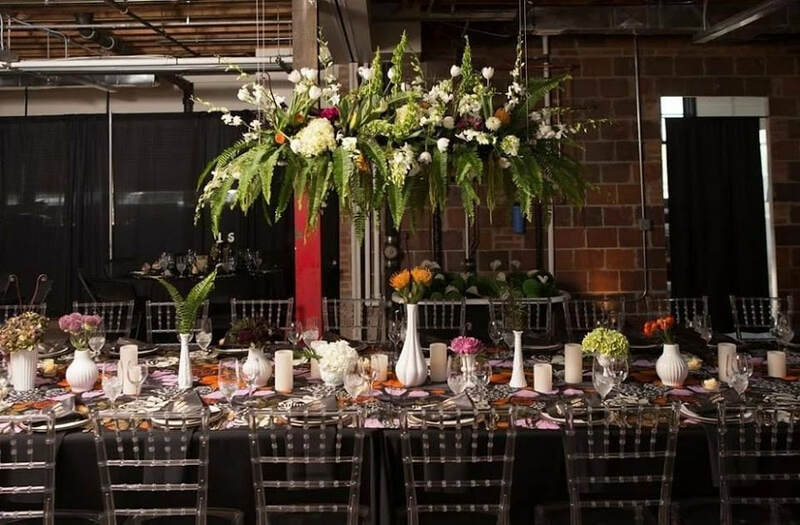 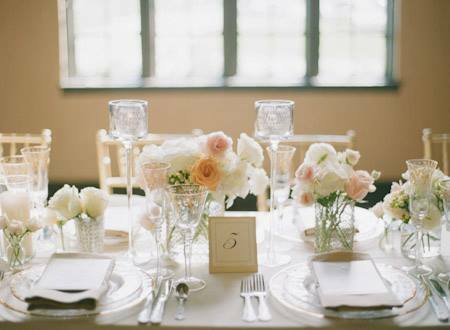 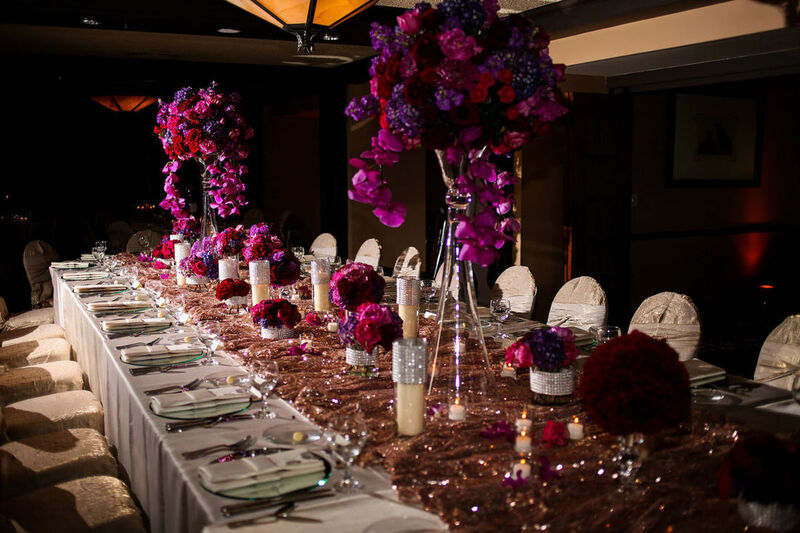 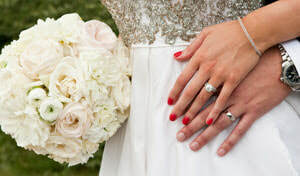 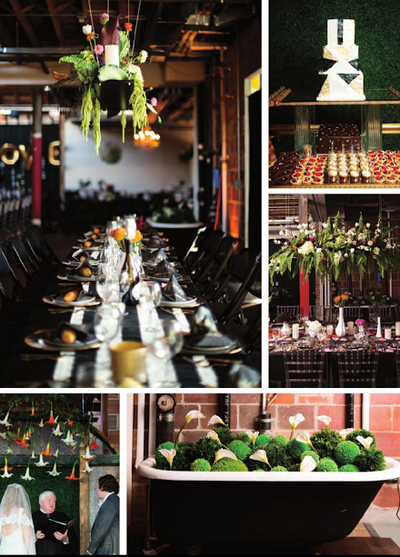 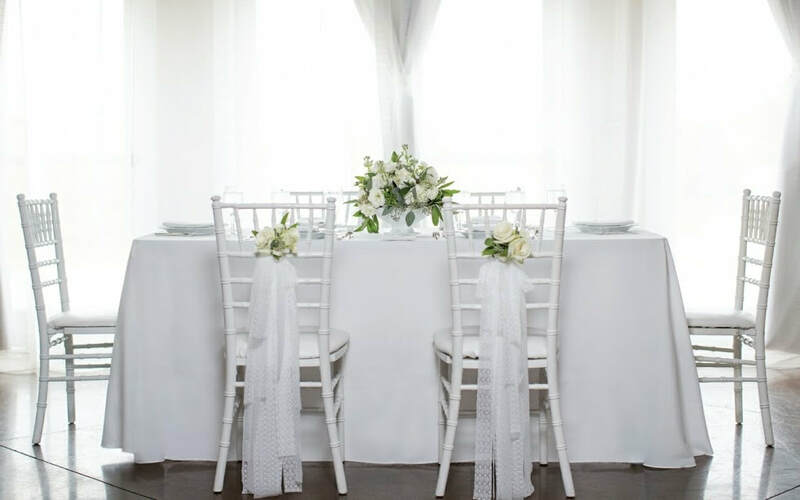 Flowers for Special Occasions is a florist in Omaha that specializes in weddings, parties, and corporate events. 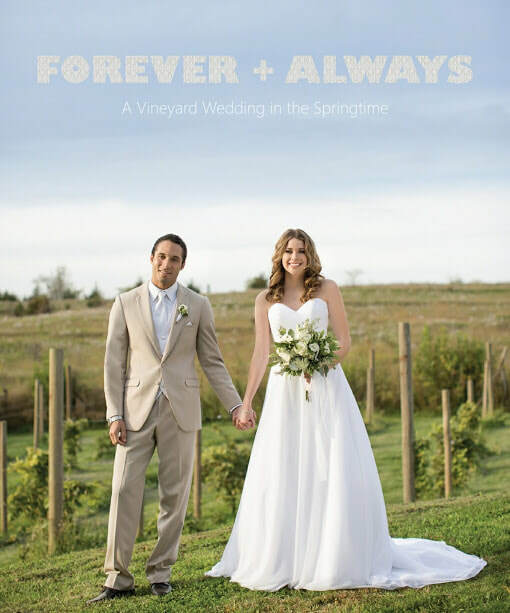 The company is family owned and operated and has been in business for four generations. 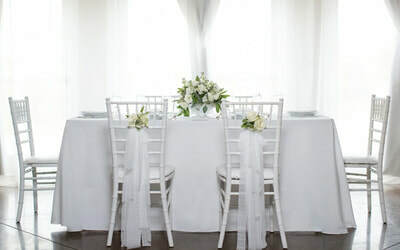 Flowers for Special Occasions offers competitive prices and works with any budget size. 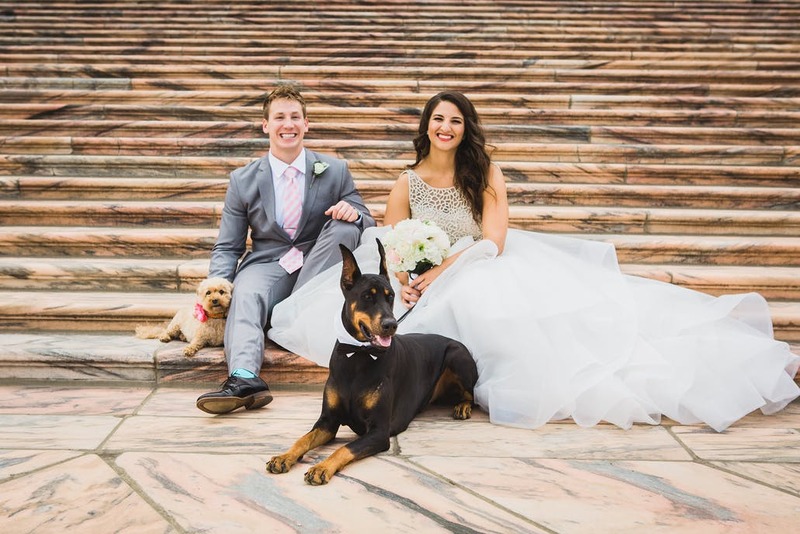 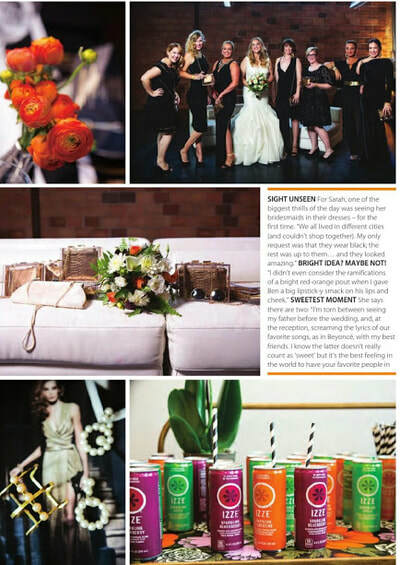 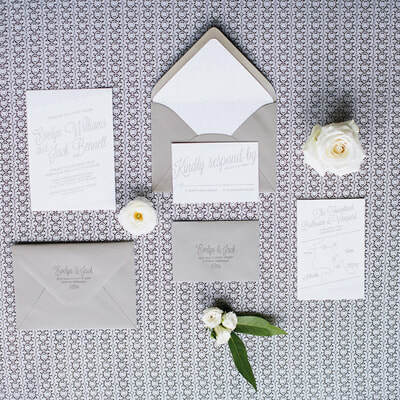 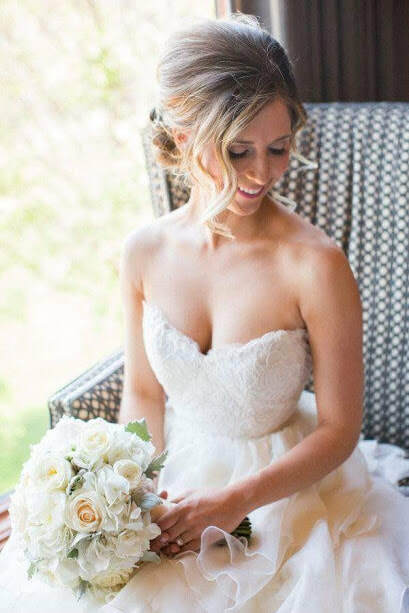 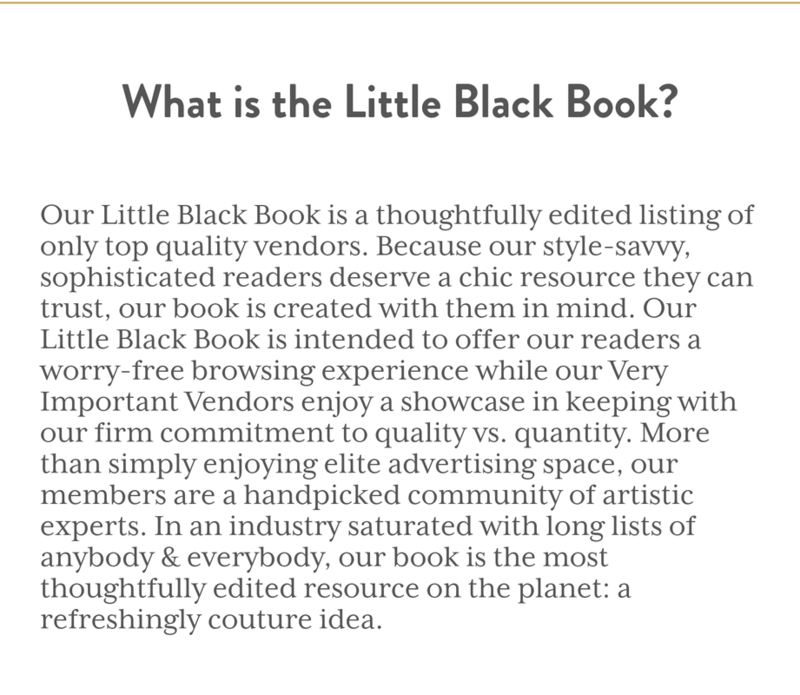 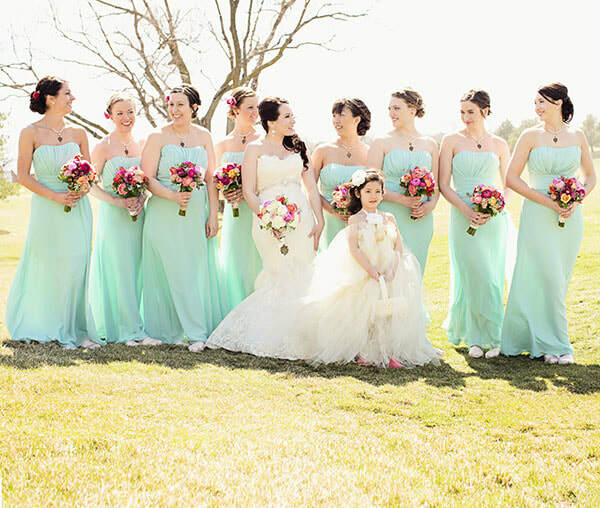 The company has been featured on Nebraska Wedding Day and is a member of Style Me Pretty's Little Black Book. 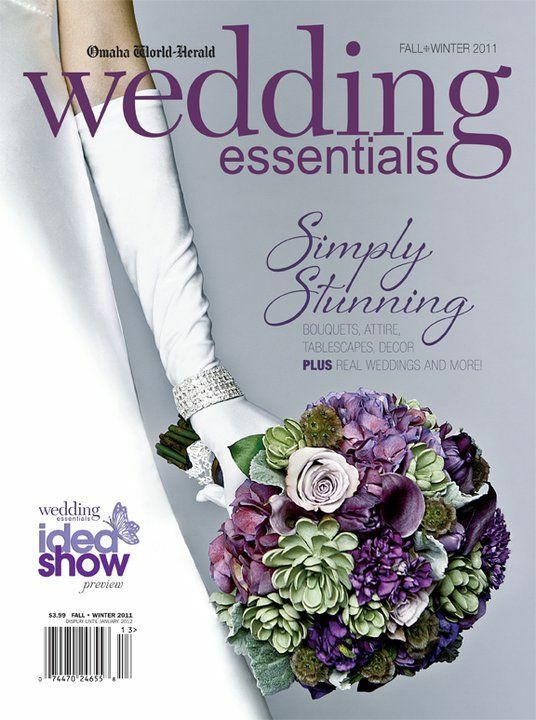 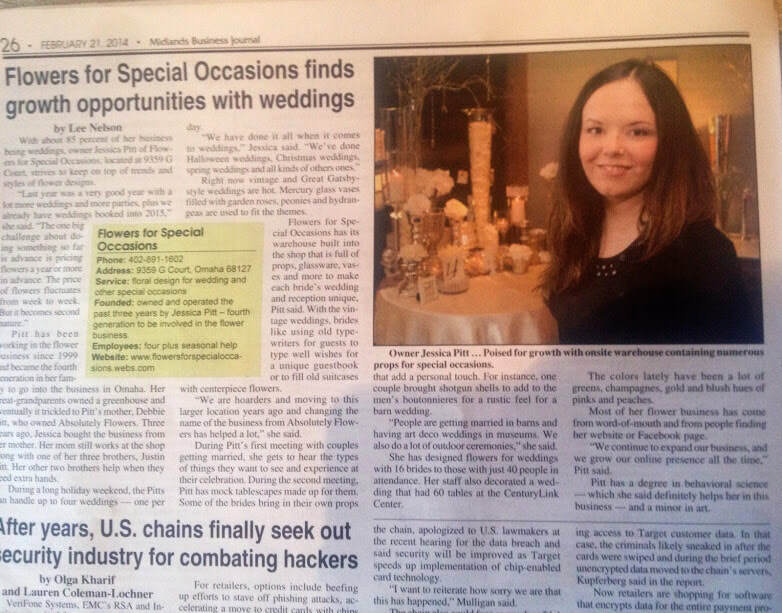 Flowers for Special Occasions has also won the Couple's Choice Award from the Wedding Wire.